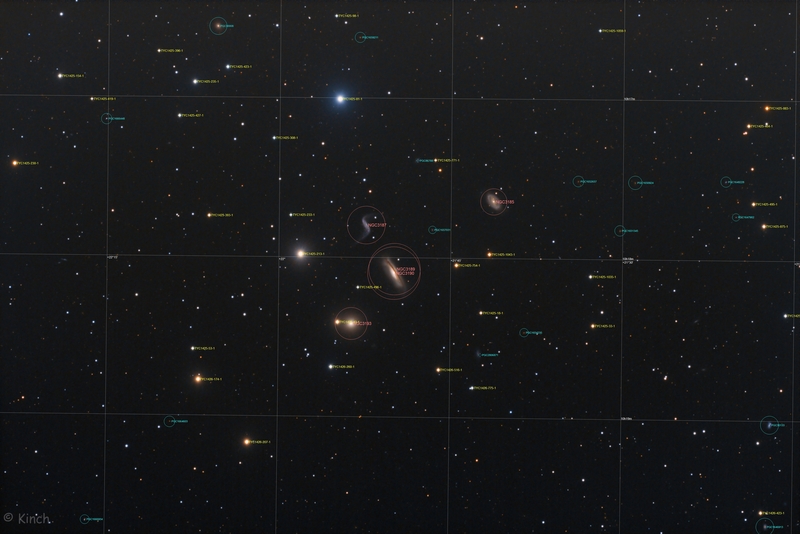 Galaxies, like stars, frequently form groups. A group of galaxies is a system containing more than two galaxies but less than the tens or hundreds typically found in a cluster of galaxies. A most notable example is the Local Group of Galaxies, which houses over 30 galaxies including our Milky Way, Andromeda, and the Magellanic Clouds. Pictured above is nearby compact group Hickson 44. 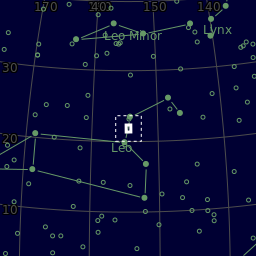 This group is located about 60 million light-years away toward the constellation of Leo. 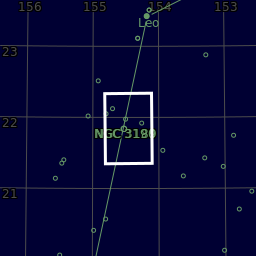 Also known as the NGC 3190 Group, Hickson 44 contains several bright spiral galaxies and one bright elliptical galaxy on the bottom of the group as it is shown here. 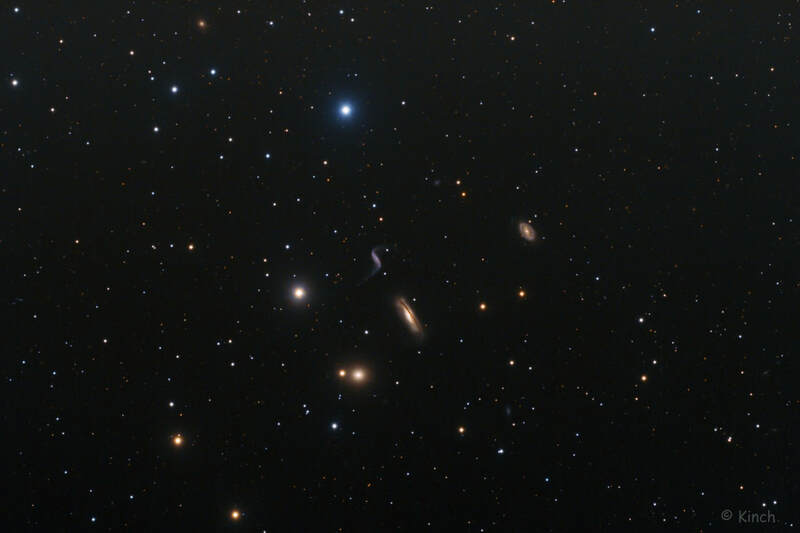 Many galaxies in Hickson 44 and other compact groups are either slowly merging or gravitationally pulling each other apart. (The above info from "Hickson's Compact Groups" by 'bystander' on the Starship Asterisk website). Scroll down and click on the Annotated Image for more info on what the image contains. Center (Dec, dms):+21° 50' 39.523"